Once an item makes Amazon's best-seller list, there's no denying it's achieved superstar status. After all, Amazon.com had 300 million users as of February 2017, and that adds up to a LOT of purchasing power. If you want to know which items made the Amazon skin care “best sellers” list, we've got the scoop! 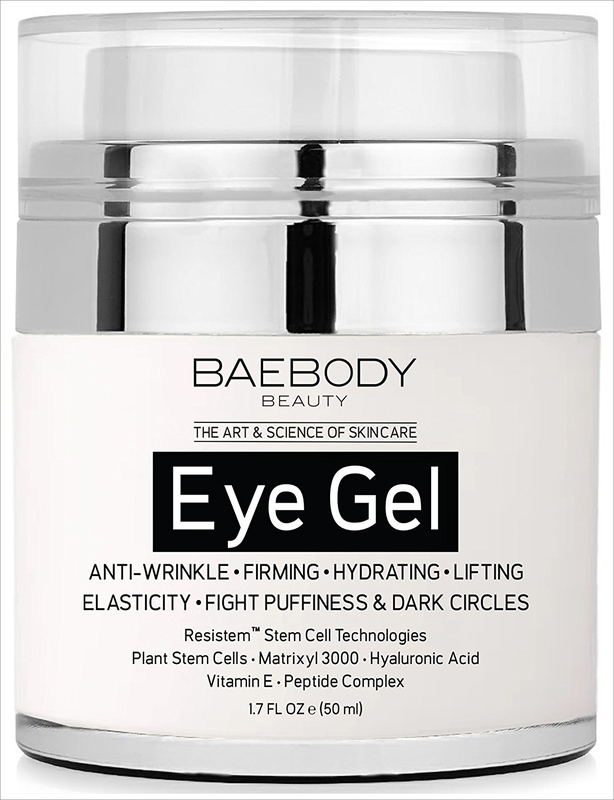 Baebody Eye Gel is the #1 Best Seller in Amazon's Eye Treatment Gels category and has more than 2,500 positive reviews. Now that's a LOT of positivity! It reduces puffiness and dark circles and is a “super anti-aging eye gel”. It contains hyaluronic acid, which is our favorite anti-aging ingredient (aside from sunscreen). Hyaluronic acid reduces the appearance of fine lines and wrinkles by retaining skin's moisture. One gram of it can hold up to 6 liters of water, so you only need a minuscule amount to be effective. What's even better? The company stands behind their product and offers a full refund if you're not satisfied with the results. 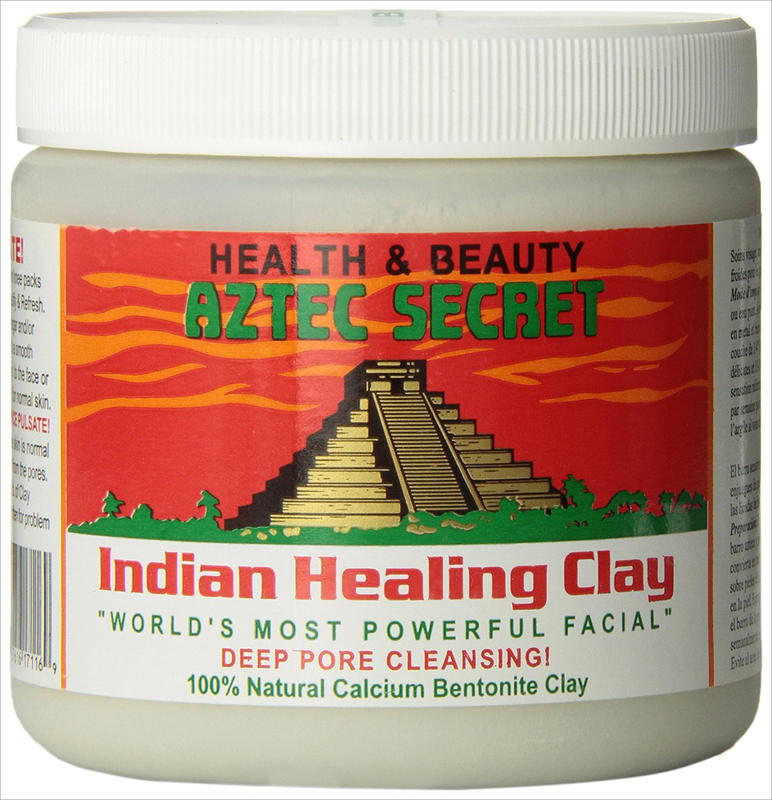 To use, mix the clay equally with raw apple cider vinegar, and then apply to the face as a paste. You'll feel skin tightening after only 10 minutes or so! This is another company that completely stands behind their product. You have a full 3 months to test it out and will receive a 100% refund if you aren't satisfied — no questions asked (you can even keep the bottle)! It also contains hyaluronic acid, which is a miracle anti-aging ingredient. The product is Made in the USA and Cruelty Free. 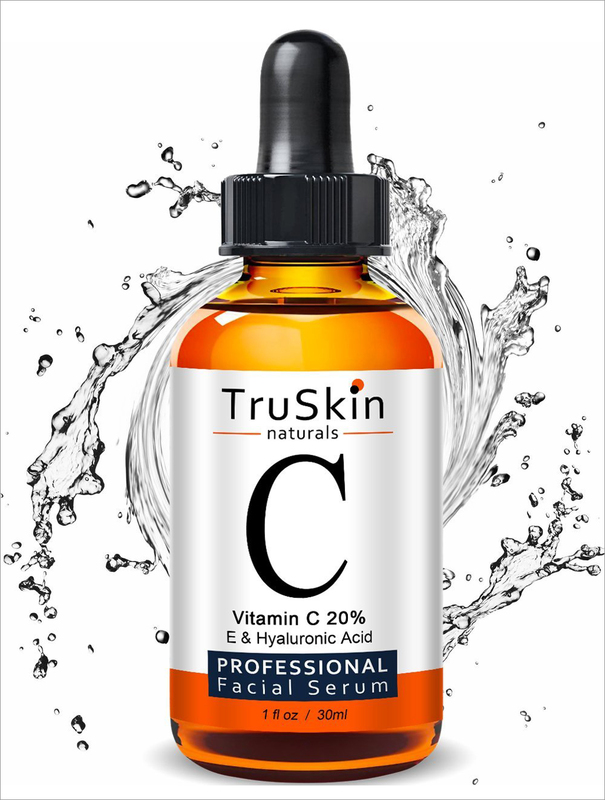 TruSkin Vitamin C Serum consistently ranks as Amazon's #1 Best Seller in the Facial Serums category. 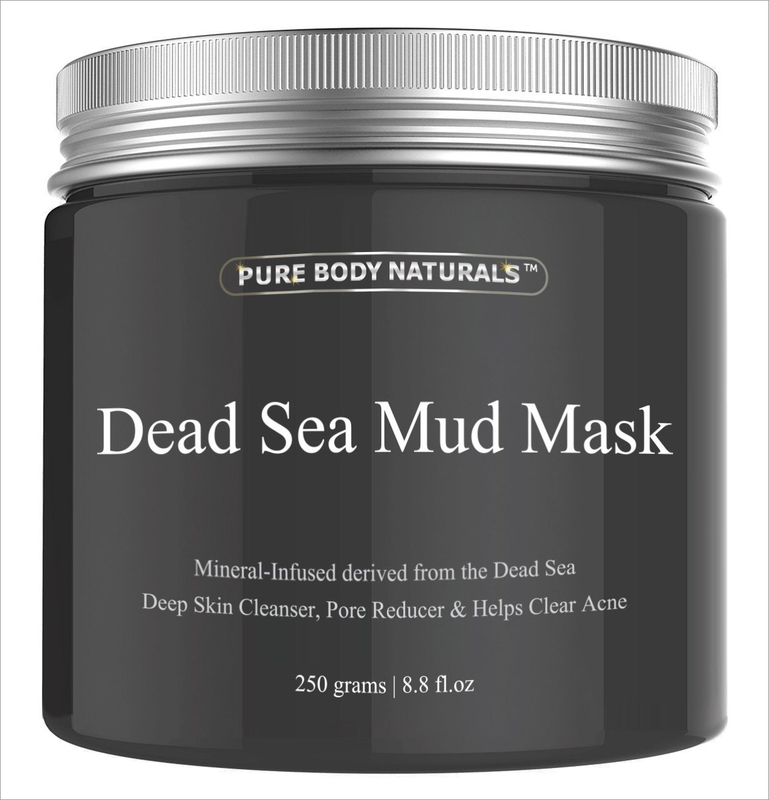 This is the #1 Best Seller in the Body Mud category, but many Amazon users have discovered an additional benefit: it works to reduce acne. Click on the 7,000+ reviews to see the many before and after transformation shots customers have posted. The company stands behind their product and offers a money-back guarantee during the first 3 months of use. Your skin is the largest organ in your body — and the only one that shows outward signs of aging — so protect it religiously with a broad-spectrum sunscreen. ThinkBaby is a mineral-based sunscreen, so it contains fewer chemicals that can be harmful to your body. Since it contains zinc, it will leave a whitish hue (unless it's blended thoroughly). As far we're concerned, sunscreen is the #1 most important skincare product money can buy! Amazon purchasers must agree, because this sunscreen is ranked as the #1 best seller in the Hand Creams & Lotions category. It's ranked as the #1 Best Seller in Amazon's Body Oils category and rightfully so. 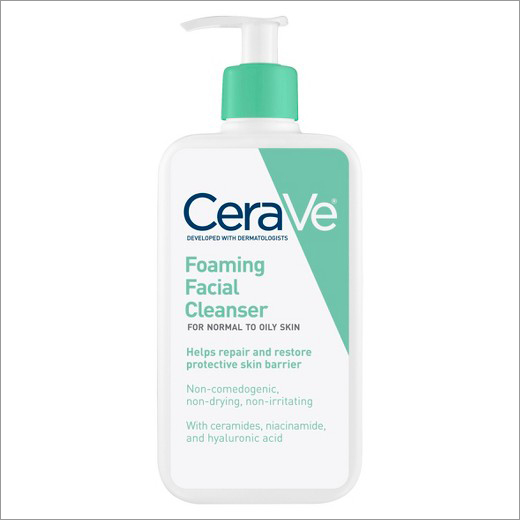 All of CeraVe's products are winners, and the majority are on the best sellers list in various beauty categories. If you've never tried CereVe products, do yourself a favor and go order a few right now. You won't be disappointed! The company makes a fantastic product at an incredible price point. Sourced from coconut trees grown in fertile volcanic soil in the Philippines, this stuff is the real deal. Coconut oil is the way to go for those who prefer to use natural and organic ingredients in their skincare routine. It moisturizes skin, works great as a hair mask, and — when used in cooking — it helps reduce the risk of heart disease by increasing the levels of good (HDL) cholesterol in your body. It's an all-around winner! We use coconut oil constantly around our house and always have multiple containers on hand so we'll never run out. 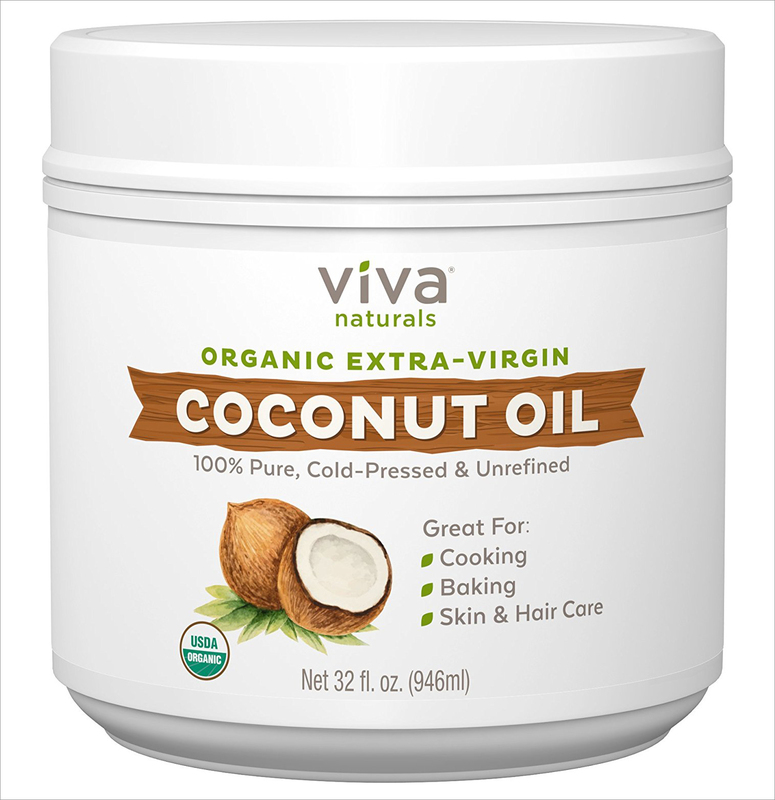 Viva Coconut Oil is Amazon's #1 Best Seller in the Hair Treatments category, but it also ranks high as a skin care product. If you've read our blog for any length of time, you know we're Mario Badescu girls (use our search bar to find other posts about their products). There's simply no better skin care company out there, in our opinion. It's no surprise to see this product on the list, since it adds the perfect shot of hydration to dry skin. Use it for setting makeup, to moisturize dry hair throughout the day, or as a spritzer for dehydrated skin while traveling. If you follow our YouTube channel, you may have noticed Daisy frequently uses the rosewater spray to dampen her Real Techniques blenders when shooting makeup tutorials. 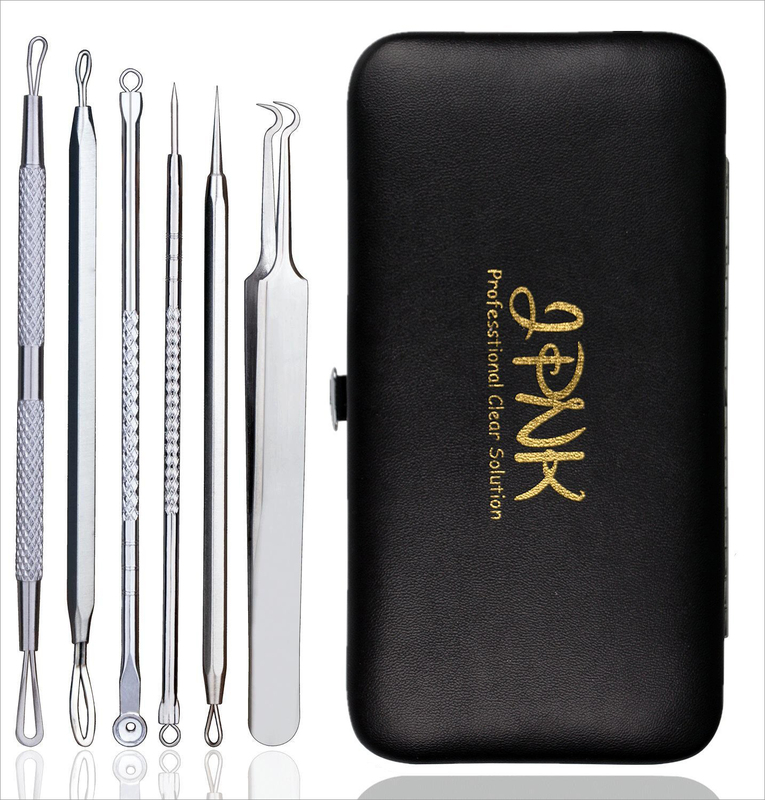 The #1 Best Seller in the Pore Cleansing Strips category, these stainless steel products work to extract toxins and blackheads without causing damage to skin. This is one of those products that has been promoted incessantly by YouTubers, and that's why it's so popular. For the price, you can't beat the quality (plus the fact that you get a handy little storage pouch with it). And remember — never pick at your face with your fingers! That's how bacteria is spread. We had to end the list with a cult classic. 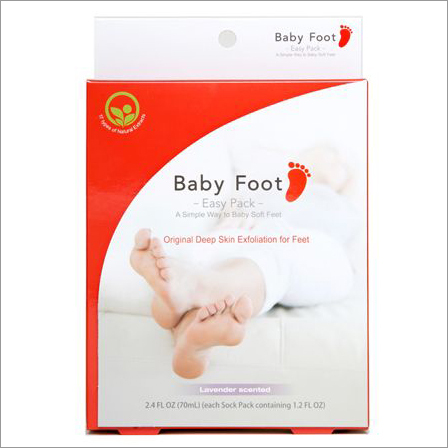 If you've never tried this Baby Foot product; it's amazing! Kathie Lee sings its praises constantly on the Today Show, and you can search YouTube to see video after video of incredible before-and-after transformations. Even the roughest feet turn baby soft with Baby Foot. If you follow us on Instagram, you may have seen us do a fun video on Insta Stories the first time we tried it. Our verdict? Baby Foot is awesome! It's Amazon's #1 Best Selling product in the Foot Scrubs, Salts & Soaks category. Fair warning, though…it becomes oddly addicting when you start peeling off sheets of dead skin from your feet! Well, there you have it. That's the current Amazon skin care best sellers list. Have you tried any of them? If so, what's your favorite? Students, if you're not already a member you can Join Prime Student and get FREE Two-Day Shipping for College Students . We use our membership constantly, so it was definitely one of our best purchases of the past year! I actually just bought some Cera Ve facial cleanser the other day and love it! Definitely need to check some of these out! I have to try that Dead Sea Mud Mask. Nothing I use seems to clear up my acne. There’s a few other products here I want to try to!